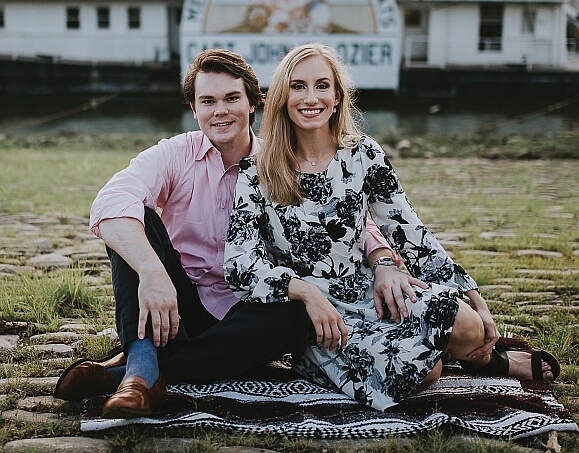 How we met: We both went to the University of Alabama, but didn’t meet until our junior year when we were visiting our best friends ( who were dating at the time) in Starkville for the Alabama-Mississippi State game. They introduced us that weekend, but we didn’t see each other again until the next January. Once we did, the rest was history! Both of us knew right away that we wanted the other to stick around for good.